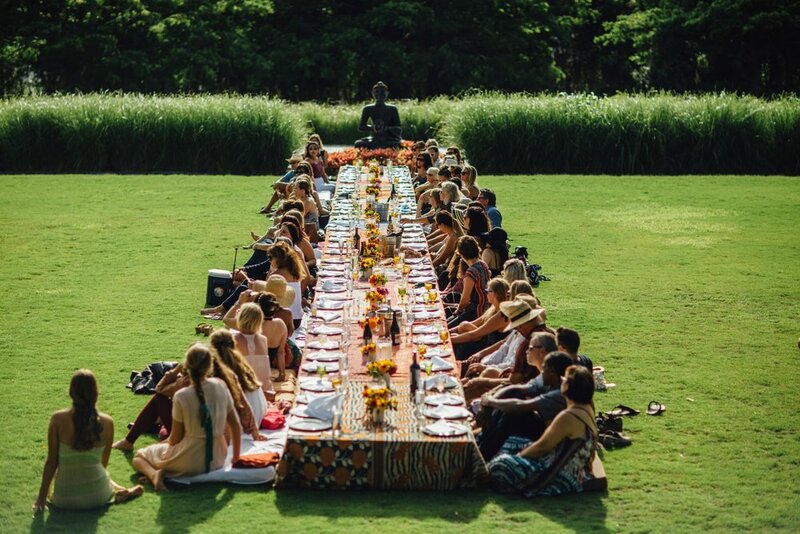 Amanda lovingly cultivates private dinners, corporate events, brand influencer events and production design with the artisan spirit of her tight-knit community. Amanda gravitates towards couples who are looking for a celebration inspired by locality, a farm-to-table menu and seasonal floral design. She works closely with farmers, growers and local artisans to cultivate beauty and creativity unique to Hawaii. Amanda takes on a limited number of weddings per year. Contact her to schedule a design consultation. Amanda collaborates with fine art photographers, designers, chefs, stationers and florists to create visual content for brands big and small. While producing gorgeous imagery is the goal, Amanda's authentic sensibilities help to convey a brand's story. View her brand photo shoots here.